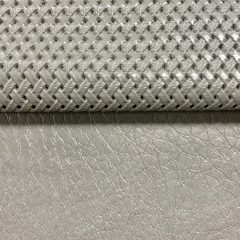 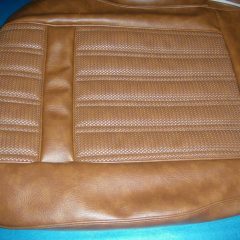 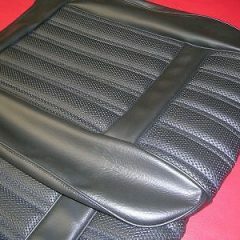 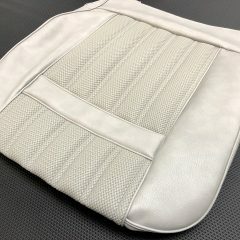 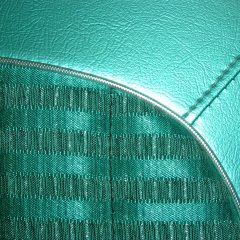 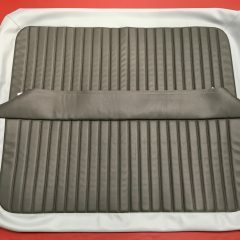 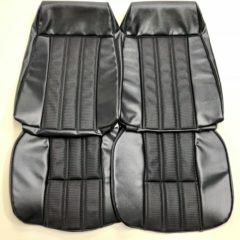 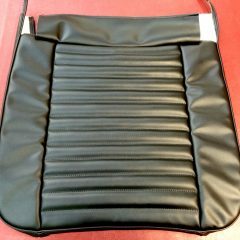 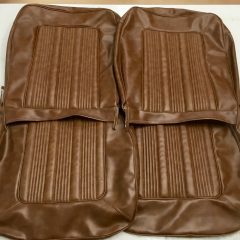 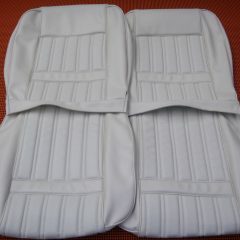 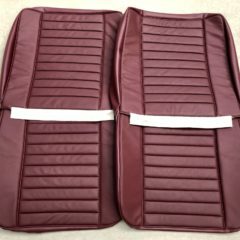 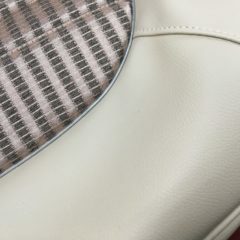 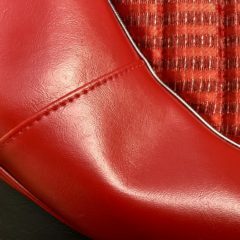 SEAT COVERS TO SUIT THE FRONT BUCKET SEATS OF AN EH PREMIER. 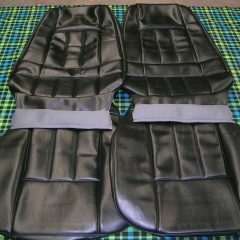 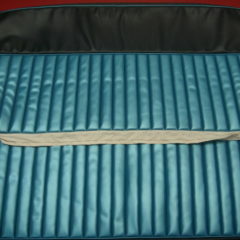 BLUE AND BLACK VINYL SEAT COVER SET,TO SUIT AN FC HOLDEN SPECIAL SEDAN. 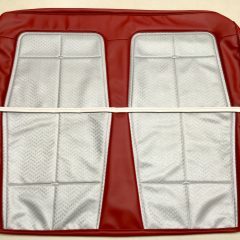 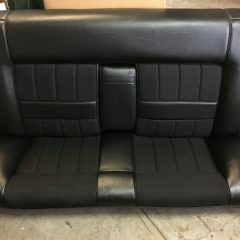 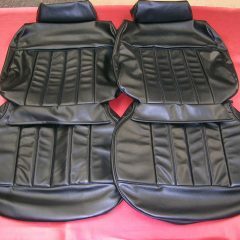 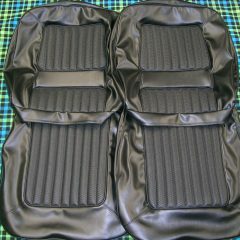 *FRONT AND REAR SEAT COVERS.